Hinesburg is located in southern Chittenden County approximately 15 miles southeast of Burlington and about 10 miles east of Lake Champlain. The town’s history is rooted in farming and today the Village is still surrounded by open farmland that follows the LaPlatte River. It is situated against the edge of the Green Mountains, providing outdoor activity all year long. Vermont character, but is also just a short drive to downtown Burlington’s Church Street Marketplace, a pedestrian mall offering some of the best dining, shopping, and entertainment Vermont has to offer. The parks and recreation programs in Hinesburg provide year-round opportunities for town members to stay active and entertained. The Hinesburg Area Recreation Trails provide a beautiful way to enjoy walking, skiing, snowshoeing, biking, and horseback riding. Lake Iroquois is a great spot for Hinesburg residents to swim, picnic, fish, walk hiking trails, and access playgrounds. There is no need to leave town to enjoy great live music in the summer- enjoy concerts in the park. Join a Hinesburg organization like the Farmer’s Market or Historical Society to truly embrace the community atmosphere everyone is sure to feel when living in this quaint town. You’ll truly experience this Vermont town’s spirit during their annual 4th of July parade and fireworks. Live right in the Village, w/trails right out your door. Borders conserved land. 5 Star Plus energy rated. "Net Zero" community. 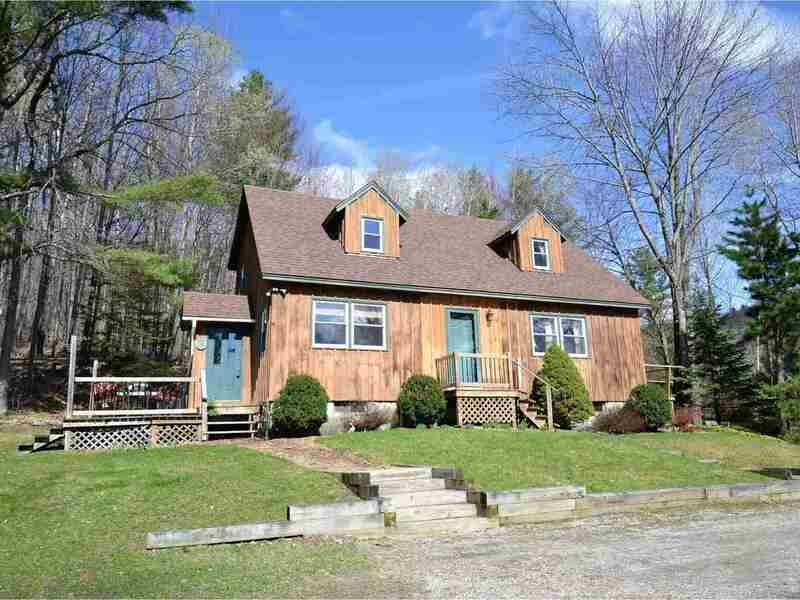 Beautifully maintained & updated 3BR, 2BA Cape w/huge custom built shed on 10.50 ac. Distant Lake Champlain and Adirondack views! 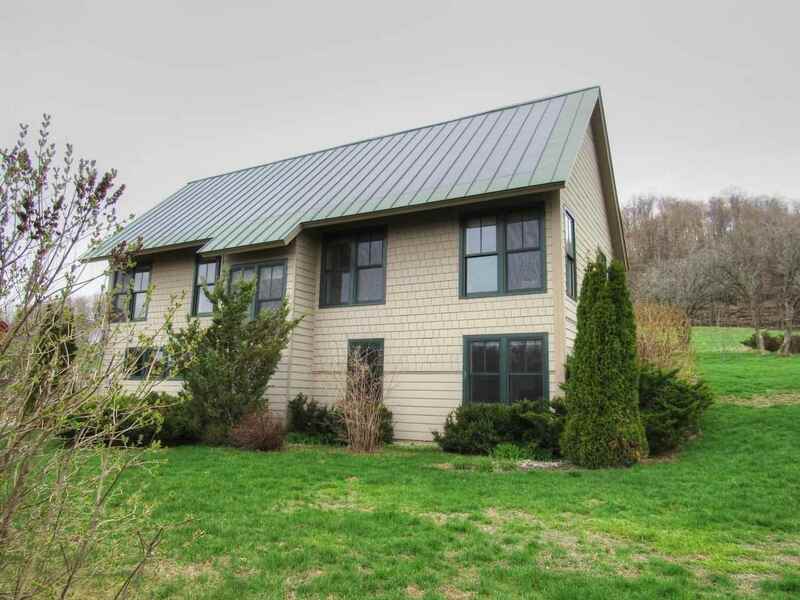 Location, location, location in the heart of Hinesburg. 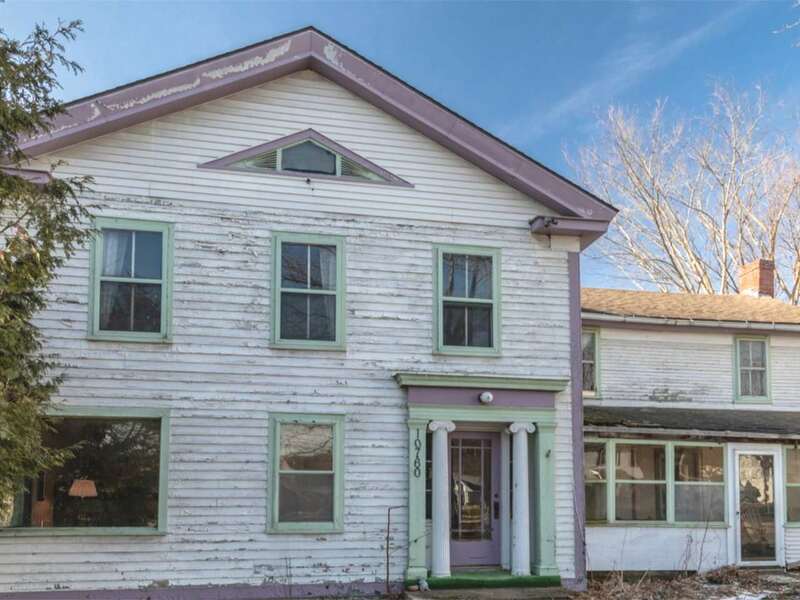 This property comes with endless possibilities & unique historical charm.